Are You Looking For An Experienced & Affordable Electrician In Essex? Extend Essex has a brilliant team of trades-people allowing us to provide a complete and professional service for our clients. 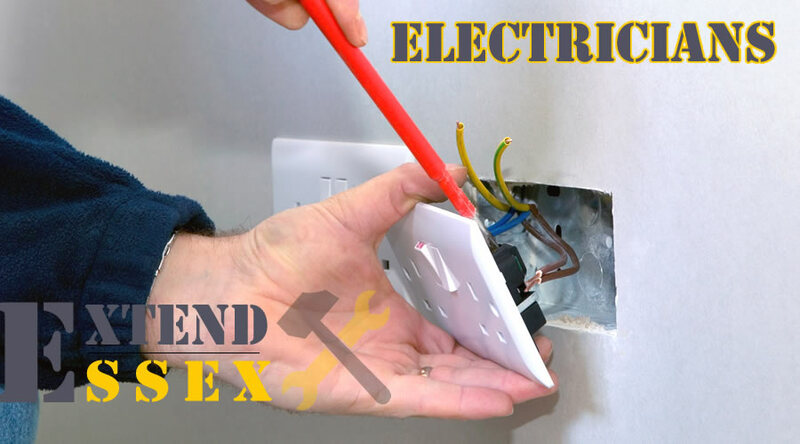 If you are looking for an electrician that you can trust to get the job done right and quickly then we are your first choice. Our team of electrical engineers are here to help you no matter what size the project is. From fitting new sockets to complete re-wiring project we can help.